Lightweight, responsive and powerful are just a few words to describe the performance of this stage kit. An arm stretching 6 lengths quicker than stock in a 1/4 mile drag race is what you will see in the field. Delivering an additional 7.3 horsepower and 4.9 ft/lbs or torque while trimming 10.1 pounds of weight, this kit provides an excellent combination of horsepower and weight savings. 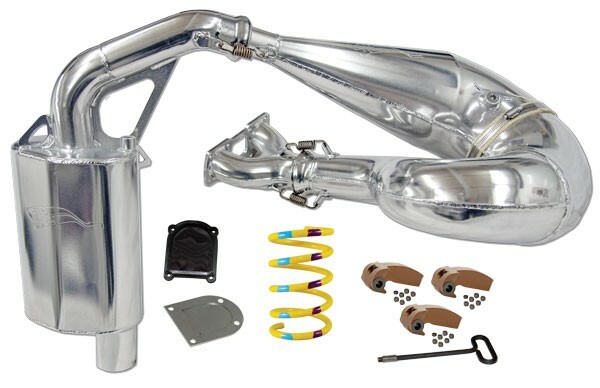 Kit includes a Single Pipes Set (y-pipe, pipe and silencer), Powder Valve™ Intake Kit and a Power Shift™ Clutch Kit. 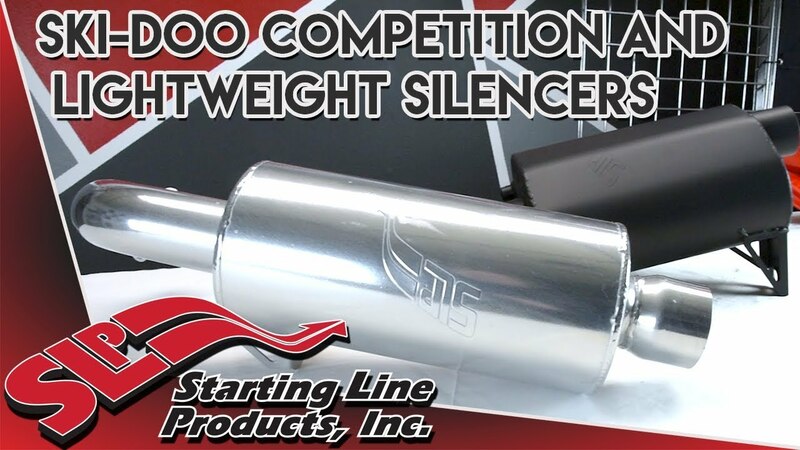 Competition Style Silencers can be subbed on any stage kit please inquire.